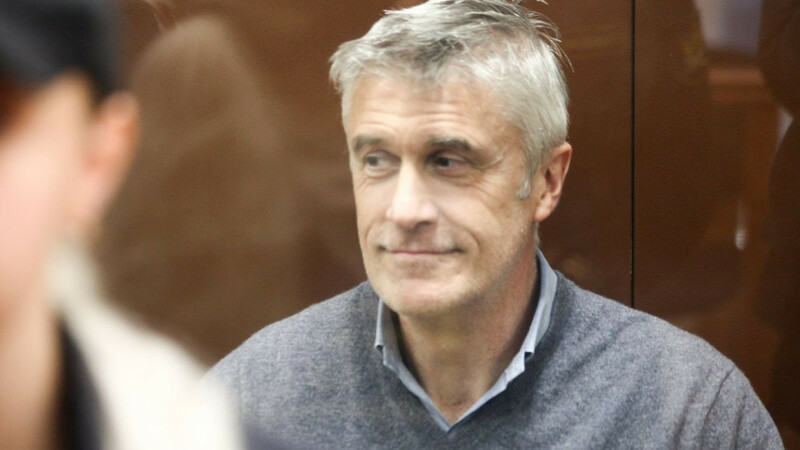 A Moscow court has ordered Baring Vostok's founder Michael Calvey to be kept in custody until April 13. 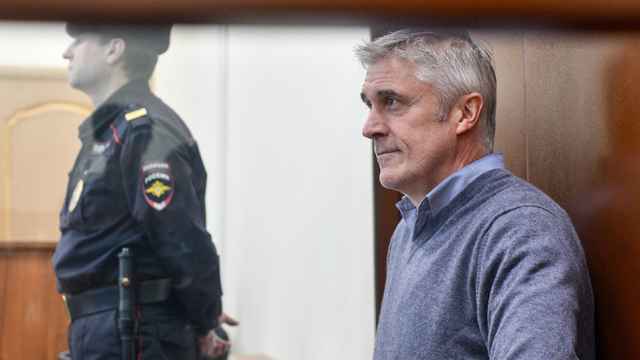 The Basmanny court's judge, Artur Karpov, said on Saturday that Calvey, a U.S. citizen, was accused of a "serious crime" and could try to flee. 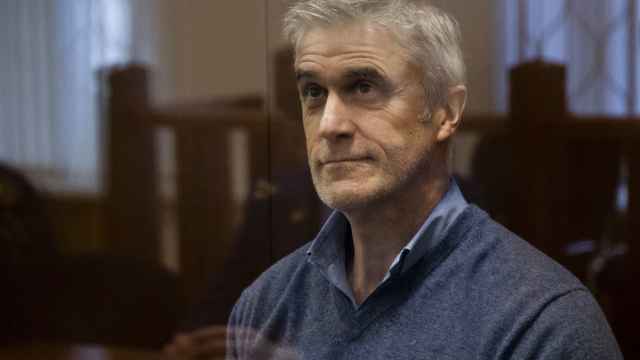 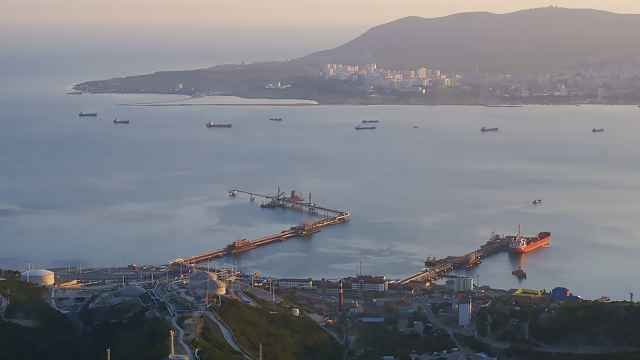 Earlier, Baring Vostok was cited by Interfax as saying that Calvey had been detained in connection to a dispute over Russia's Vostochny Bank, in which the fund is a controlling shareholder.